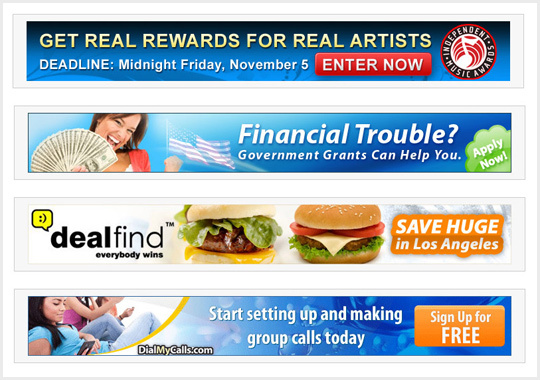 In this world of competition you always need to promote your business to make a profit. 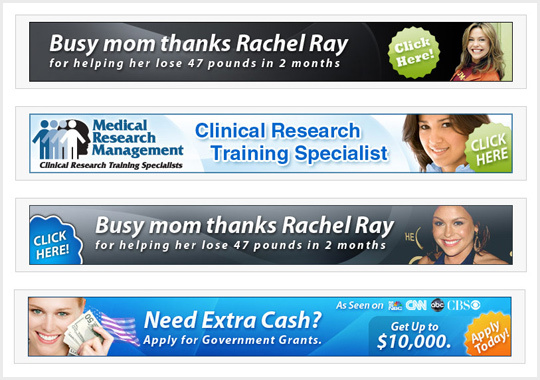 Banner design is one of the most popular ways of online marketing. 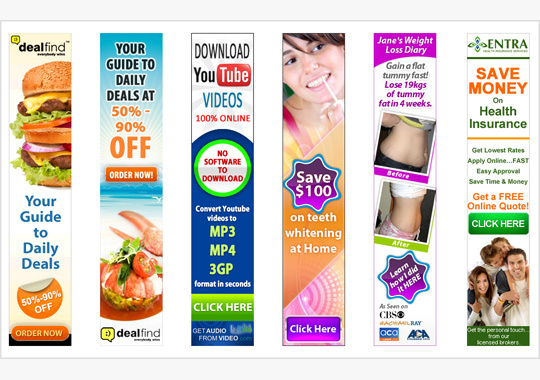 Banner design is very effective way to promote your business or any promotional or discount offer. 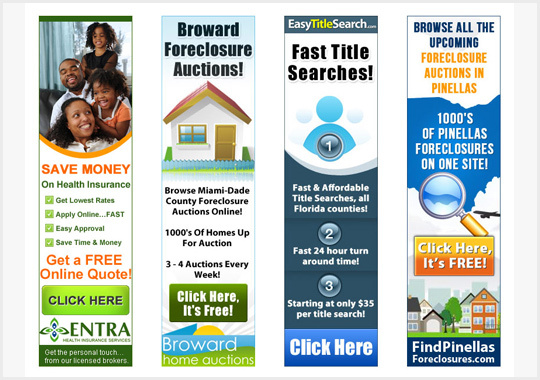 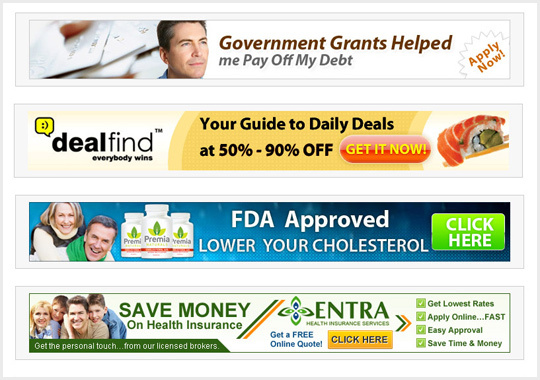 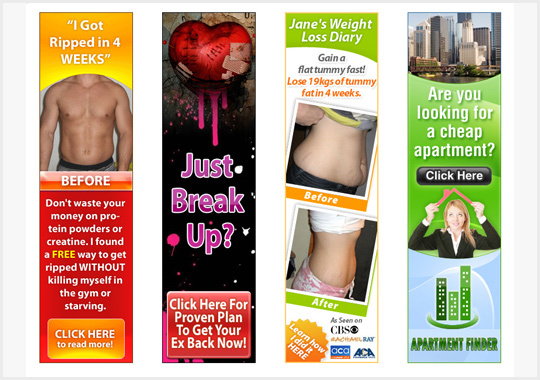 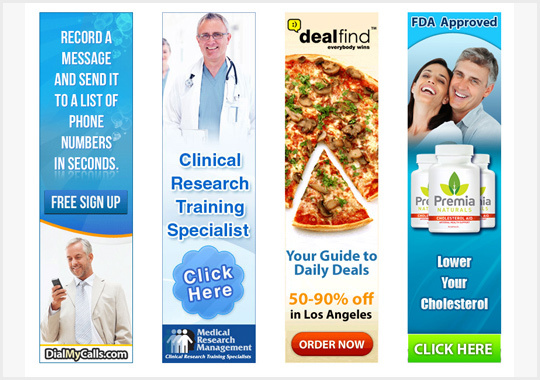 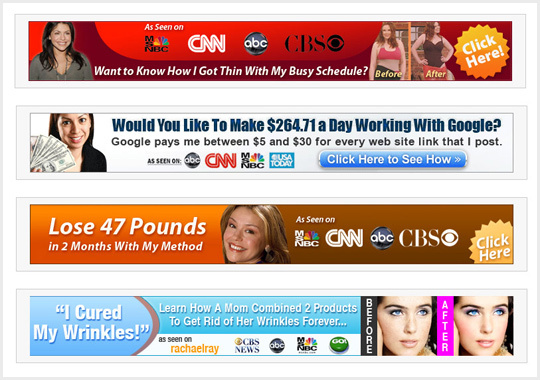 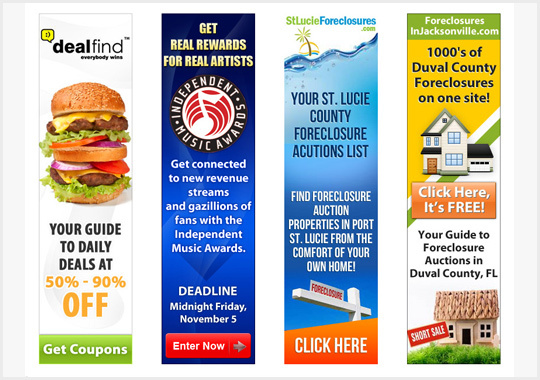 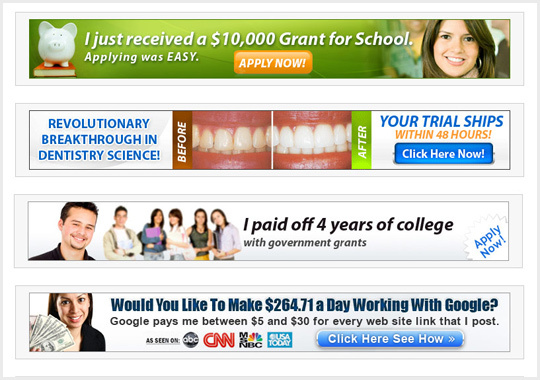 A banner ad design will certainly lead to more business for your company and more sales of your product.